Southern Illinois University Edwardsville students and alumni once again had the opportunity to look for employment, internships, educational advancement and more during the SIUE Career Development Center’s (CDC) annual two-day spring Career Fair. 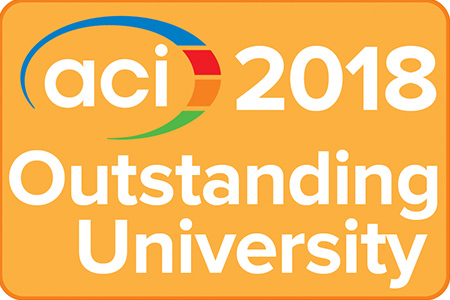 The Southern Illinois University Edwardsville School of Engineering’s Luke Snell Chapter of the American Concrete Institute (ACI) has been designated a 2018 ACI Outstanding University. The award honors University student activities, using a point system based on participation in concrete-related activities and programs. 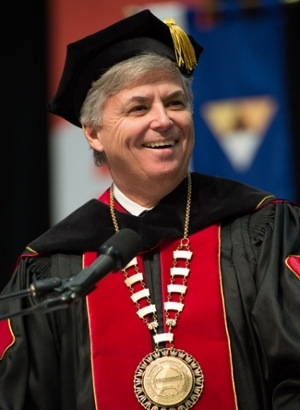 SIUE joins 80 other institutions that received the Outstanding University award. 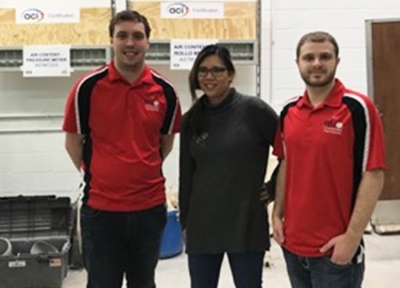 The Luke Snell American Concrete Institute (ACI) Southern Illinois University Edwardsville Student Chapter proved victorious in the ACI Illinois Chapter’s Fiber Reinforced Concrete Bowling Ball competition held Saturday, Feb. 9 in Elmhurst. 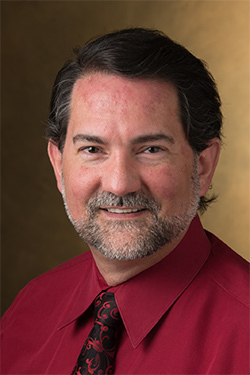 Southern Illinois University Edwardsville School of Engineering’s Dennis Bouvier, PhD, associate professor in the Department of Computer Science, is co-author of a computer science paper deemed #4 most influential in recent history by the Association for Computing Machinery (ACM) Special Interest Group on Computer Science Education (SIGCSE). 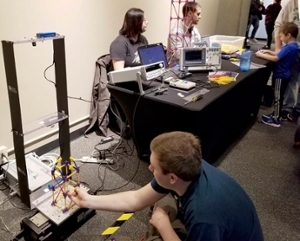 The SIUE American Society of Civil Engineers (ASCE) Student Chapter participated in the 2019 Saint Louis Science Center SciFest Engineering Expo on Saturday, Feb. 23. Chapter members demonstrated a small shake table model with instrumentation and described to visitors fundamental structural engineering concepts that engineers need to consider when designing buildings and bridges. 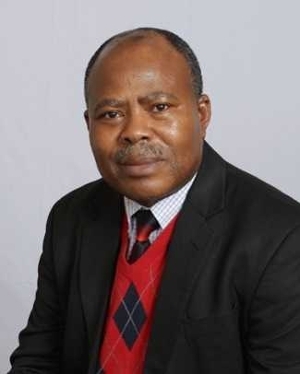 Emmanuel Eneyo, PhD, joined the Southern Illinois University Edwardsville faculty in 1989 as an assistant professor in industrial engineering and advanced through the ranks. Eneyo served as the program director for industrial engineering from 1999-2005. In 2000, the manufacturing engineering program was added to industrial engineering, causing the unit’s title to be changed from Industrial Engineering (IE) to Industrial and Manufacturing Engineering (IME). 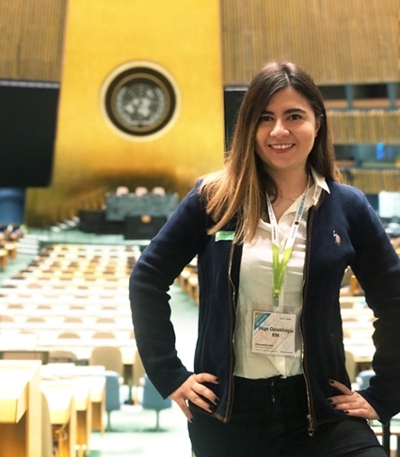 With a life goal of providing future generations with a better world, Ozge Ozisiklioglu consistently seeks global opportunities to prepare herself to achieve that mission. A sophomore in the Southern Illinois University Edwardsville School of Engineering’s dual degree program with Istanbul Technical University (ITU), Ozisiklioglu calls herself privileged to have access to high-quality education in both Turkey and the U.S.
Three Southern Illinois University Edwardsville School of Engineering students received $1,500 scholarships at the 62nd annual Illinois Professional Land Surveyor’s Association (IPLSA) Conference Friday, Feb. 8 at the Crowne Plaza Hotel in Springfield. 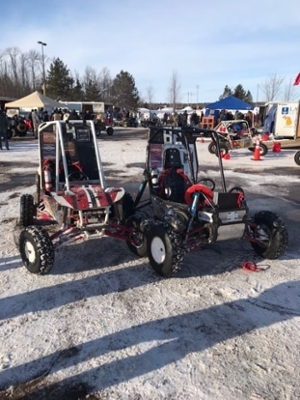 The Southern Illinois University Edwardsville Cougar Baja Team had one of its two cars make a successful run at Michigan Tech’s annual Blizzard Baja Saturday Feb. 16 in Houghton, Mich.
Senior Joe Trautman, president of the SIUE Baja Team, combined with 11 teammates to see their No. 94 car finish 11th overall in a field of 36 cars. 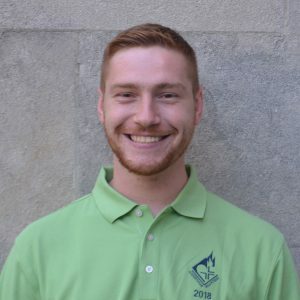 Southern Illinois University Edwardsville alumnus Hank Niemerg is dedicating 10 months of service, relating to community and spirituality. Augustinian Volunteers are recent college graduates who feel called to spend a year in service to others while living in an intentional community, and committing to personal and spiritual development. 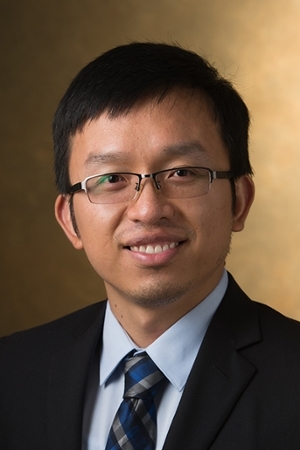 The Southern Illinois University Edwardsville School of Engineering’s (SOE) Department of Construction is an award-winning program with a strong reputation for producing successful graduates prepared to shape an evolving industry with indelible global impact. 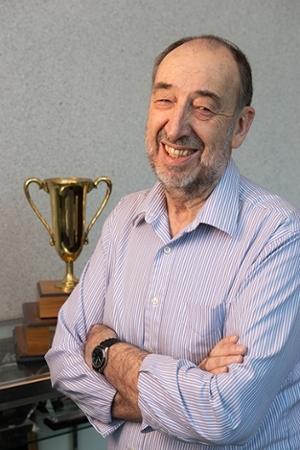 In 1979, the firm foundation of the program was set in stone, rather placed in concrete, by world-renowned concrete expert Luke Snell, PE, professor emeritus and founding chair of the SOE Department of Construction. 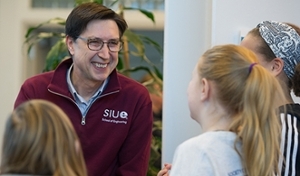 The Society of Women Engineers (SWE) at Southern Illinois University Edwardsville hosted more than 200 young girls at its seventh annual “Introduce a Girl to Engineering Day” Saturday, Feb. 16, in the SIUE School of Engineering building. 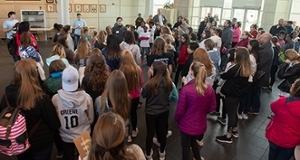 Girls from grades 5-8 attended the daylong event that offered exposure to the engineering field. Participants completed a total of five activities, covering the fields of civil, mechanical, electrical, industrial and computer science. 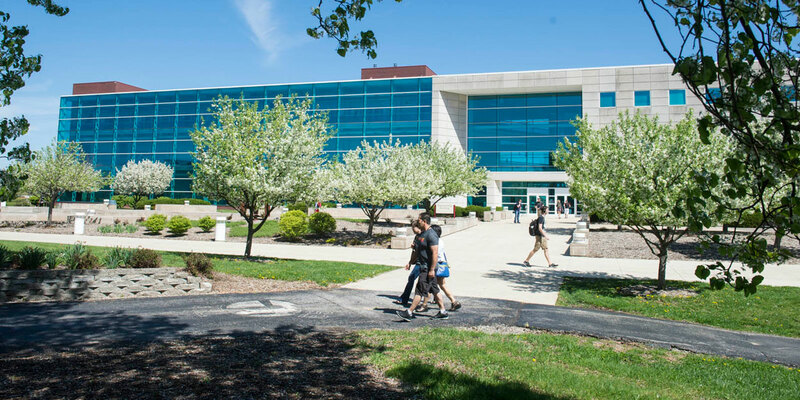 The Southern Illinois University Board of Trustees today approved a tuition freeze for all new undergraduate students at SIUE, effective fall 2019. The board met on the Edwardsville campus. Tuition for the 2019-20 academic year will remain $9,123 for new, full-time undergraduate students (15 hours per semester) entering fall 2019. Undergraduate students currently in a guaranteed tuition plan will also maintain their annual tuition rate. A new, free resource at Southern Illinois University Edwardsville is offering students access to professional attire to boost their confidence and support their success at career fairs and other business-related opportunities. The Career Development Center’s (CDC) Cougar Career Closet is now available in the Student Success Center. After hosting annual events, the demand for the closet was apparent. Therefore, the CDC created a year-round space. 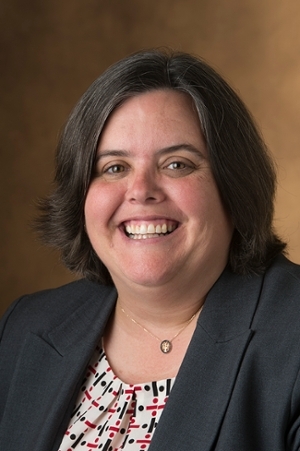 The Society of Women Engineers (SWE) at Southern Illinois University Edwardsville is hosting its seventh annual “Introduce a Girl to Engineering Day” from 7:30 a.m.-3 p.m. Saturday, Feb. 16, in the SIUE School of Engineering building. 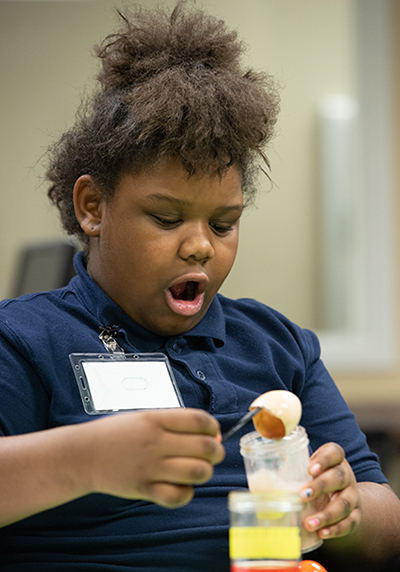 Nine-year-old Coriana Lampkins, of East St. Louis, was shocked to see that a Hawaiian Punch soft drink had turned an eggshell bright red. Her surprise, turned curiosity, stemmed from an experiment she was conducting during the Southern Illinois University Edwardsville-led initiative, Exploring Global Challenges: A STEM+C Curriculum for Minority Girls. Southern Illinois University Edwardsville hosted approximately 15 teams during the Botball Workshop on Saturday and Sunday, Feb. 9-10 in the Morris University Center (MUC) on the SIUE campus. 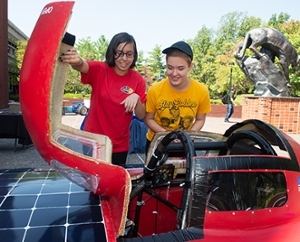 The Southern Illinois University Edwardsville School of Engineering will participate in the annual SciFest Engineering Expo at the Saint Louis Science Center Saturday and Sunday, Feb. 23-24 in celebration of National Engineers Week (EWeek). The event educates people about the diversity and importance of engineering by increasing understanding of and interest in engineering and technology careers. 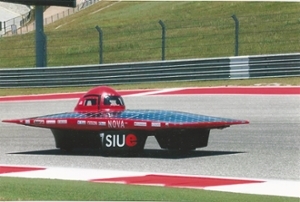 The Southern Illinois University Edwardsville School of Engineering (SOE) is hosting the Innovators Educational Foundation’s Solar Car Annual Conference Friday-Sunday, Feb. 1-3. 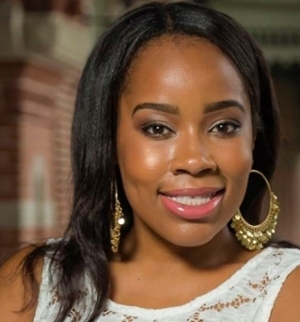 Two Southern Illinois University Edwardsville alumni are among the rising leaders named to the St. Louis Business Journal’s exclusive 40 Under 40 Class of 2019. The annual list showcases St. Louis area movers and shakers in both business and the community. Among the honorees are alumni Lissa Johnson-Lewis and Ryan Perryman. Johnson earned a bachelor’s in business administration from the SIUE School of Business in 2010. She’s assistant brand manager for Nestle Purina Pet Care. Southern Illinois University Edwardsville students were greeted by friendly faces, offered direction to classes, assisted in finding their textbooks and surprised with delicious hot chocolate as the spring 2019 semester kicked off on Monday, Jan. 14. The Office of Student Affairs coordinated the warm welcome.